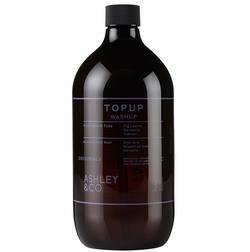 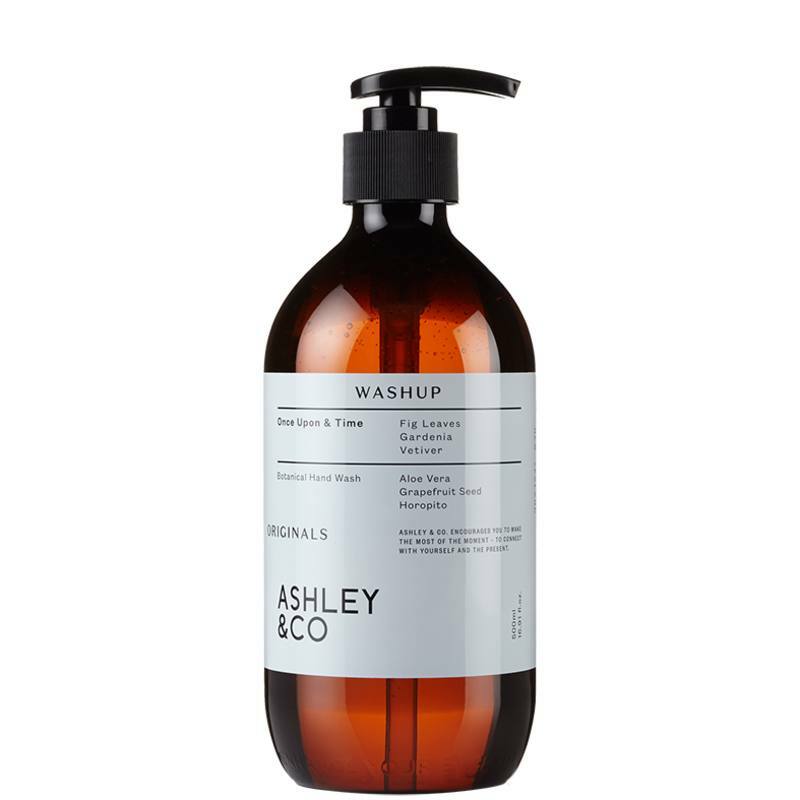 Ashley & Co's botanical hand wash smells great as well as being good for your hands. 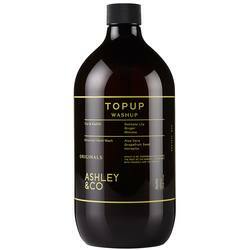 It includes a special combination of natural antiseptics including grapefruit seed, aloe vera & horopito. The wash is lightly fragranced with one of Ashley & Co’s signature scents, Once Upon A Time. 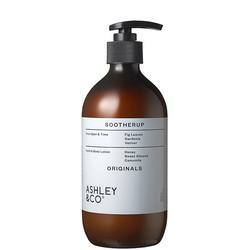 The scent is of hypnotic blooms of black gardenia, vetiver and figs.